In the world of video games, things can only get better. If you’re crestfallen because this year’s releases like Watch Dogs, Destiny and Call of Duty: Advanced Warfare failed to reach your expectations, don’t worry, since 2015 will be another year to look forward to in gaming. Rest assured, there will be games in the league of Far Cry 4, Dark Souls II and Dragon Age: Inquisition this year. Bet your console – or PC (AKA the master race of gaming) on it. An Assassin in the modern era. What more can you ask for? With its released planned in late 2015, Assassin’s Creed fans have something to look forward to, considering the success of the current game, Assassin’s Creed Unity. While Unity is set in France, Victory is set in Victorian London, right in the middle of the Industrial Revolution, the British Empire ruling the world and the time when people were overly sophisticated. 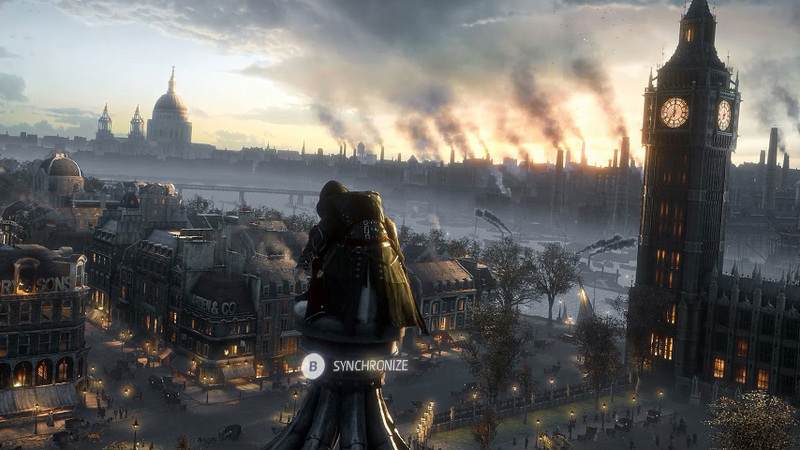 Although there’s not much info about the new game, leaked images show a detailed and polluted 19th century London, with the Big Ben perched in its usual spot next to the Thames. Well, we’re sure AC fanboys can’t wait til next year! 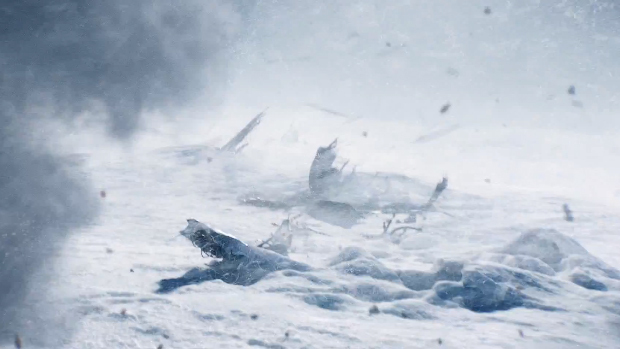 Seeing a barren, icy wasteland is enough to get Star Wars fans excited. From Victorian London, we fly off to Hoth, smack in the Star Wars universe. With the movie (Star Wars VII) set to dominate the box office in December, releasing the game at the same time does Star Wars fans justice. Star Wars fans and geeks don’t need raving reviews and tempting previews to buy the game – just the fact that it’ll have Stormtroopers, AT-ST Walkers at Hoth is enough for it to sell like hotcakes off the shelves. It’s like Left 4 Dead – just with aliens. In this game, you hunt AND get hunted yourself. 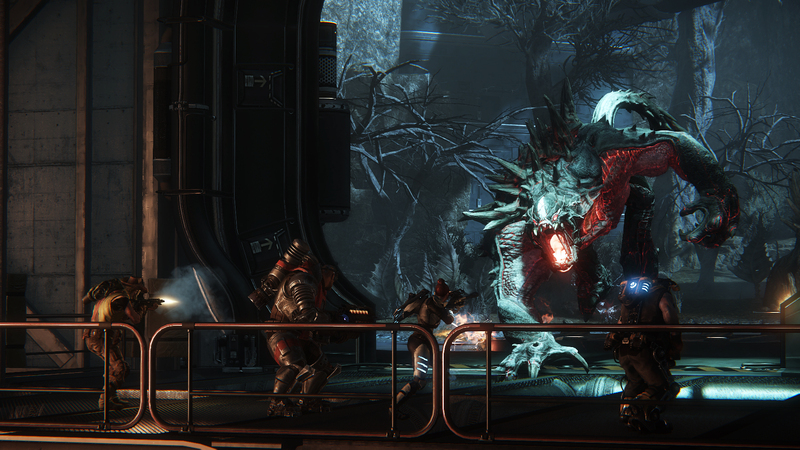 Developed by Turtle Rock Studios, AKA the people behind the Left 4 Dead games and published by 2k Games, Evolve is a first person shooter wherein players are pitted against an alien monster and its minions. Set in a planet in the far reaches of the galaxy, players will get to experience harsh conditions in an alien jungle, and at the same time, hunt – or control – monsters with names like Goliath, Kraken, Wraith and Behemoth. Set to be released on February 10th, this game should definitely be one of your first purchases of the year. Let’s just hope you have a stable and fast internet connection like the ones in South Korea. Hyrule never looked this picturesque. If a single game can save Nintendo’s struggling Wii U, it’s definitely Hyrule’s #1 hero, Link (and for the 369th time, he’s not named “Zelda”). 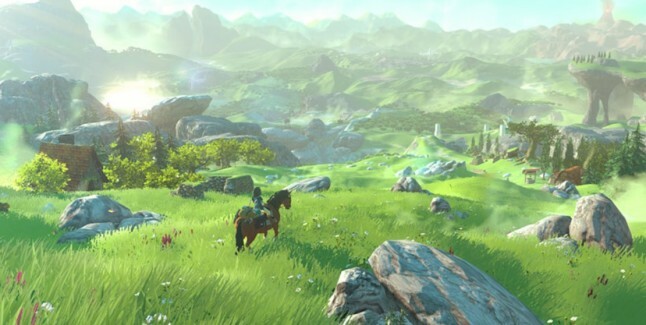 Definitely one of the most anticipated games of 2015, The Legend of Zelda is said to give players more freedom, since producer Eiji Aonuma wanted it to become a non-linear, open-world objective-based game. If you’re trying to think of a comparison, think of Skyrim, but instead of the Dragonborn, you have Link and his horse Epona. Just look at the scenery for once, and we’ll give you time to rant about it on social media. All out strategic warfare on your fingertips. 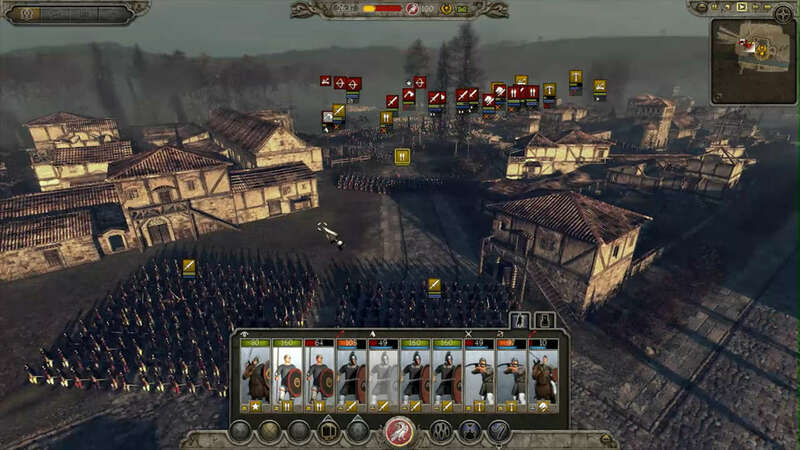 The Total War games are one of the most highly touted ones out there, considering the games’ comprehensive strategical and tactical applications in ancient – and modern warfare. Creative Assembly’s newest release, Total War: Attila, is set to come out on February 17th, which is set in 395 AD, right before the fall of the Roman Empire. History junkies – and strategy fans – will definitely get a kick by conquering Europe with the Huns. The game is set to have Viking factions in the expansion pack, namely the Danes, Geats and Jutes. If you enjoyed previous titles like Rome 1 & 2, Shogun 1 & 2 and Napoleon, the Attila installment is certainly something you’d want to have. 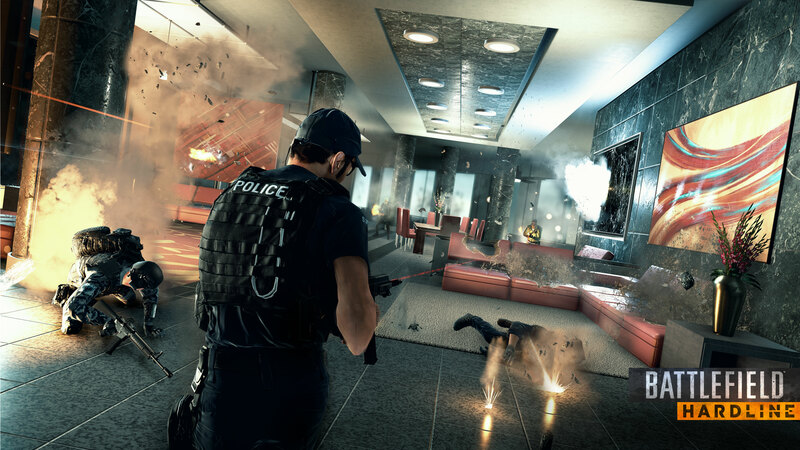 If you’re used to playing Battlefield games, Hardline gives a totally new vibe and dimension to it. Instead of playing as a soldier in the jungles of a tropical country or on a military vehicle, you will either play as a hardened criminal or as a police officer. Although you won’t be in the military, both sets of players will have access to military-grade weapons, such as automatic assault rifles and even helicopters. This is just ONE of the gazillion planets you’ll get to explore. The sky is never the limit, which is why this game is hands-down the most ambitious title of 2015. 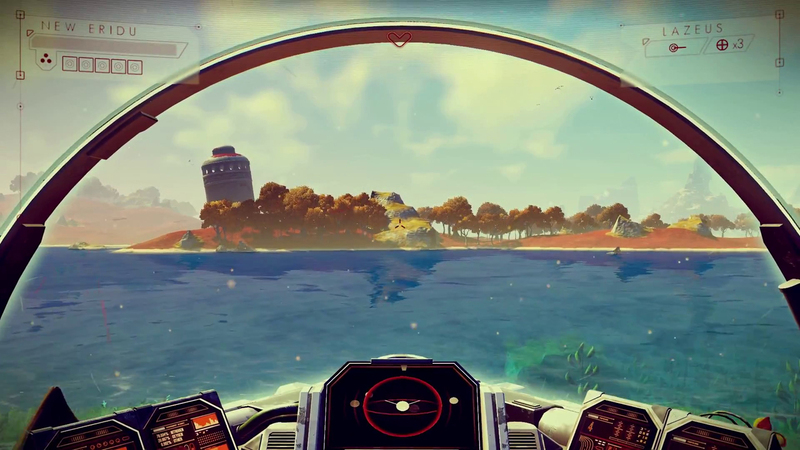 Produced by British game studio Hello Games, this features not just an open-world, but an open UNIVERSE. You will play as a planetary explorer, visiting planets, warping into deep space, encountering asteroids, traversing deep oceans and fighting Star Wars-esque battles. Overall, your goal in this game is to reach the center of the galaxy, but who cares about that if you can simply study the various flora and fauna of different planets and shoot enemy ships with lasers? Keep in mind that each planet is different – and even the little things can influence how the plants and animals turn out! Put a thunderbolt on his forehead and he’ll look like someone straight out of Hogwarts. Let’s hope he’s as awesome as Minato (Persona 3) and Yu (Persona 4). 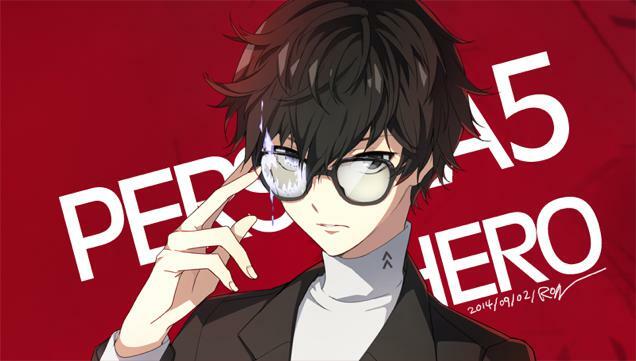 Japanese role-playing games are not hot on the American market, but thanks to the success and raving and near-perfect reviews of Persona 4 and its PS Vita version, Persona 4 Golden, Persona 5 is set to be released this year, with an all-new protagonist who, like all the other ones before him, is in high school. According to director and producer Katsura Hashino, the central theme of the game is “freedom” and how players attain it. Like its predecessor, it will make the player tackle a mix of emotions and real-life decisions, and will surely impact anyone who played it heavily. If you’re not a fan of J-RPGs, try getting Persona 5 this year and it will surely leave you yearning for more. 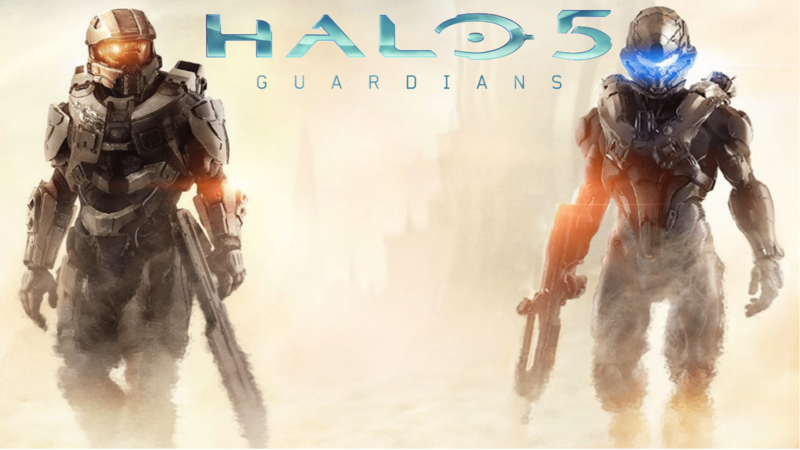 Looks like it’ll be another awesome year for Halo fans. Halo is one of the most-loved first person shooter series in the gaming world, and its followers are as ardent as Star Wars and Call of Duty. The plot, provided by Xbox.com, mainly centers on Spartan Locke hunting down the Master Chief when peace is suddenly broken due to the colony worlds being attacked. Exclusive to Xbox One (take that PC Master Race people), the game is set to run at a whopping 60 frames per second. Although the exact date is yet to be announced, it will most likely be released at the same time as the Halo TV series, which is produced by veteran filmmaker, Steven Spielberg. 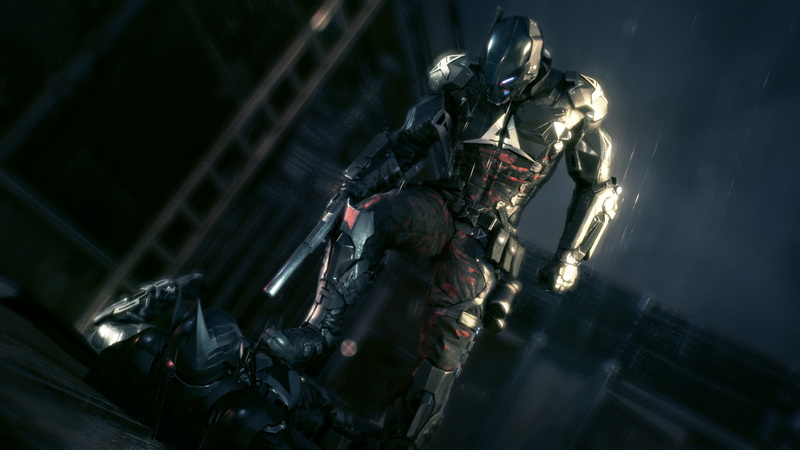 The Arkham Knight lording it over Batman. Slated to be released on June 2nd this year, the only justification you need for buying this game is simple: Batman. The beautiful graphics and gameplay are just secondary. Basically, this game takes place a year after the 2011 game, Batman: Arkham City, and sees the Dark Knight take on Scarecrow and company. One of the main attractions of this game is the introduction of the Batmobile (finally), which can transform itself into a black, luxurious and speedy machine gun-firing tank. Game developer Rocksteady Studios made an original villain to highlight the end of the trilogy. 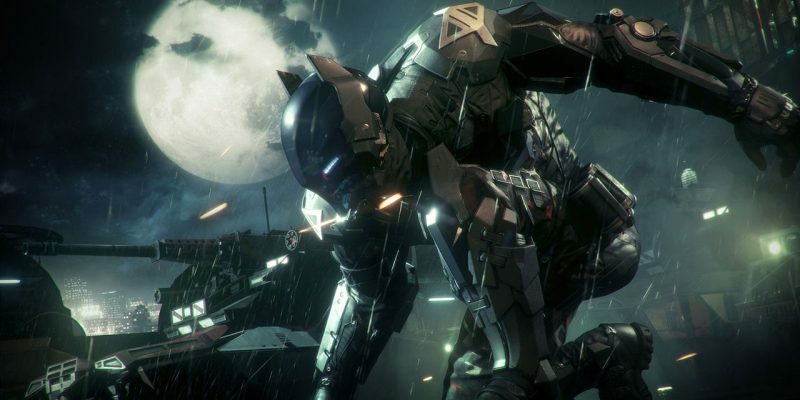 All we know about the new antagonist is its name, Arkham Knight, and his badass suit. Other villains in the lineup other than the Scarecrow include Harley Quinn, Riddler, Two-face and Penguin. We don’t know about the others, so we’ll have to wait for June 2nd to find out! Other games to watch out this year include Final Fantasy XV, Bloodborne, Dark Souls II, The Witcher 3: Wild Hunt, Rise of the Tomb Raider, Mortal Kombat X, Dying Light and Metal Gear Solid V: The Phantom Pain. Although we won’t see a TES: Skyrim successor this year, 2015 may not make us see the light of day and make us stay in our gaming cave all year long!